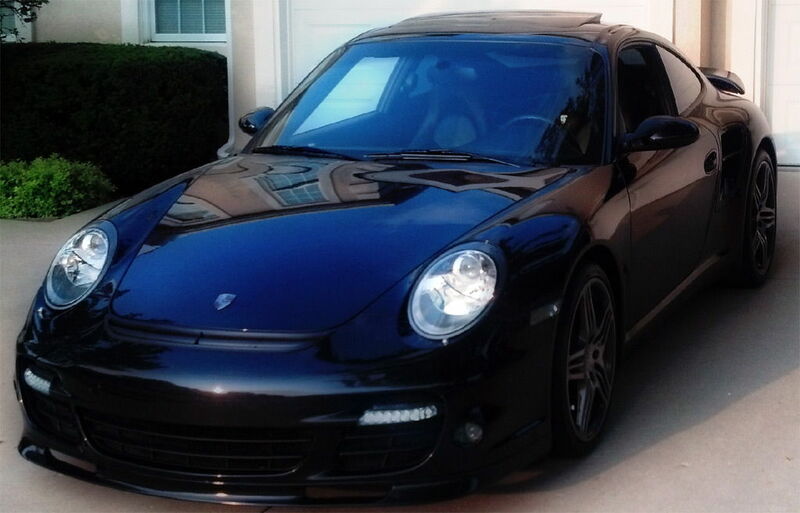 6SpeedOnline - Porsche Forum and Luxury Car Resource - Official 997 turbo picture thread. The official 997 turbo pic thread ! post pics of your cars and various set ups its been through along with current mods. 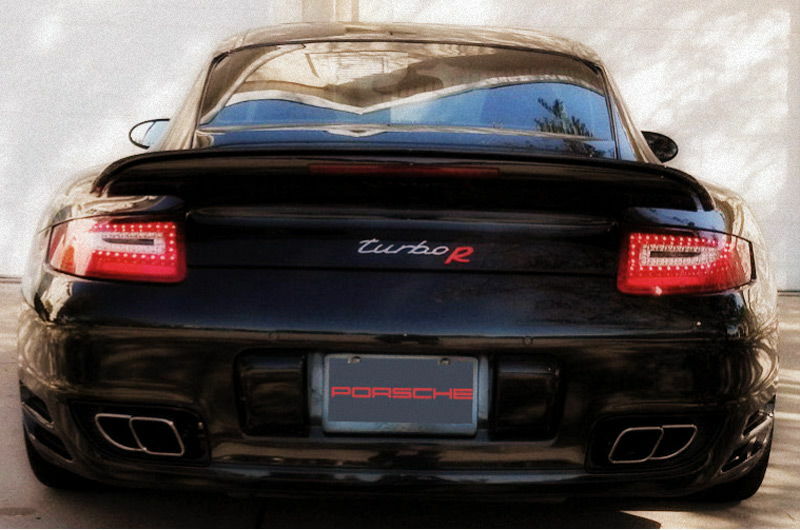 Werks1 Carbon rear diffuser and spoiler. Clear Bra on entire front end fenders, hood, bumper, lip, and rear rocker panels. hardwired k40 and Valentine 1 radar/laser detectors. 35% tint all around and 50% windshield Huber Optik tint. 73k miles at the moment. This is how it looked upon purchase. 6 speed manual in Gt silver. FVD Forged 3.8ltr inc pistons, liners, con rods and cams. 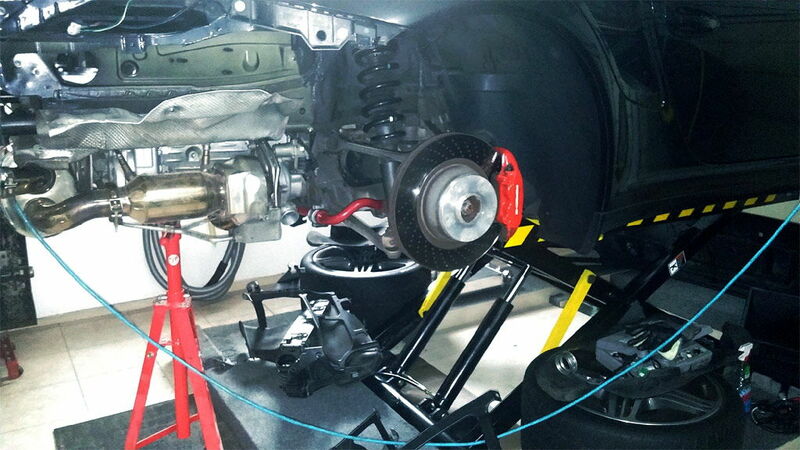 Engine: GIAC/Champion tune, IPD plenum & Y pipe, BBi 200 cel exhaust, Champion intercoolers, methanol injection. 780C1968.2 as Smart Object-1 as Smart Object-1 | Flickr - Photo Sharing! 780C1949.2 as Smart Object-1 | Flickr - Photo Sharing! Your front lips look so nice but I don't know how you guys succeed to keep them in such good shape. My standard lip touches the road every time I drive even for few minutes and it has more scratches than I can count. Looking forward to more weekend drives in 2014! Here are some of mine. Mods are H&R springs and Europipe 1, GT3 airduct, blacked out crest and turbo script, rear dectane lights, front custom led lights made by Skand, ex Martini Racing striped! Yes, that front lip has been finally changed! Wow! There are some nice pictures posted! Many would be great for a 997TT Porsche coffee book. Is that Atlas Gray? Love the color! Here's a few pics of mine. Ill get better ones this spring.